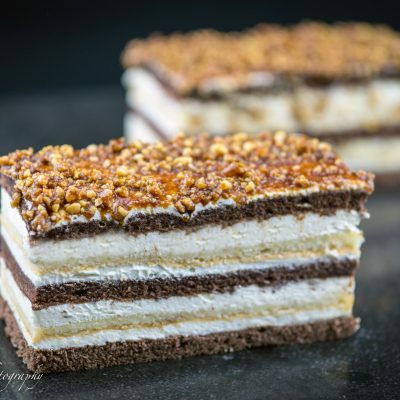 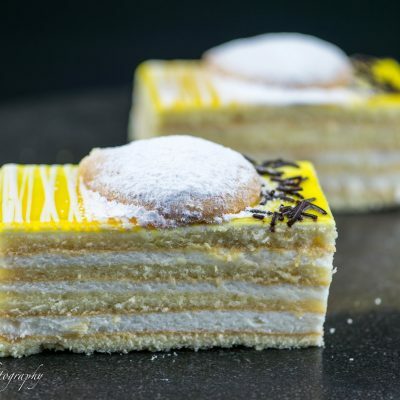 Napoleons are a much-loved dessert treat that have different names depending on the location. In France, a Napoleon is a Mille-Feuille, while in countriest that form the British Commonwealth, it is known as vanilla slice, cream slice, or custard slice. 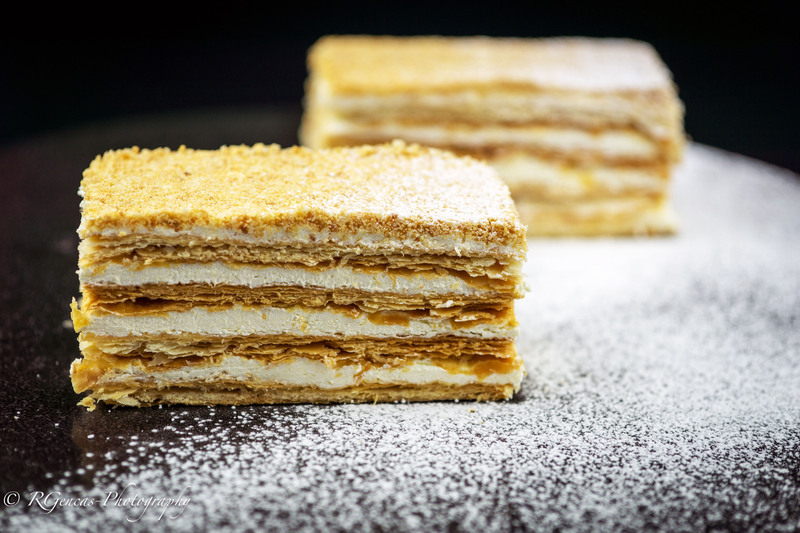 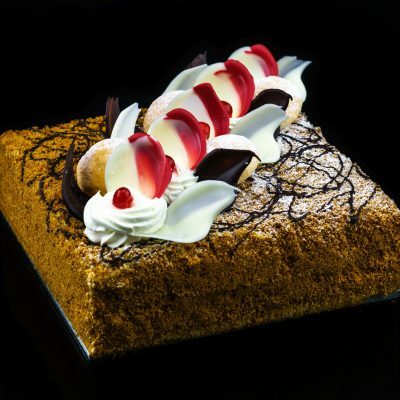 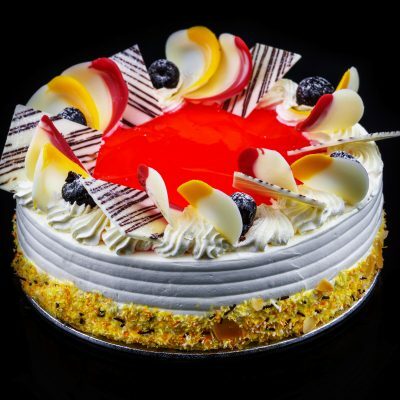 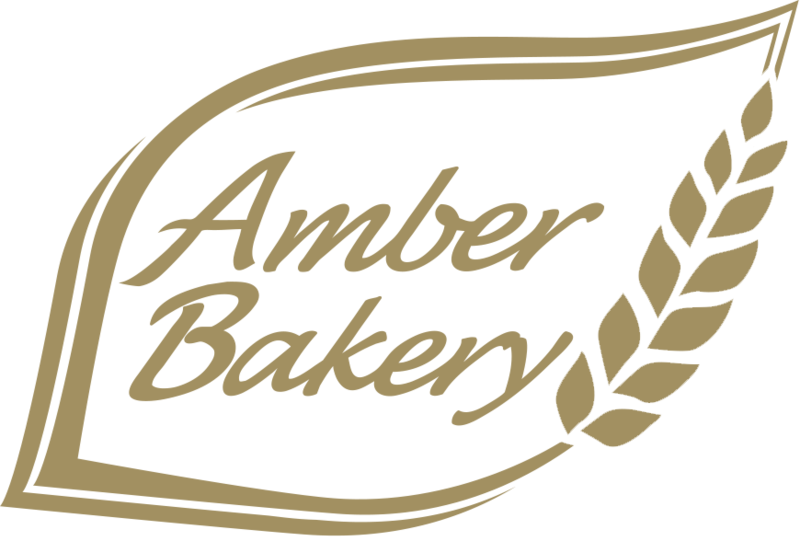 Our Napoleon cake is made of several layers of alternating puff pastry and boiled milk cream filling.